Bravr’s resident Photoshop expert Cai shows you his favourite method for removing unwanted spots or blemishes from an image. Have you ever had a photograph taken of yourself and disliked it because you have a spot or a blemish? 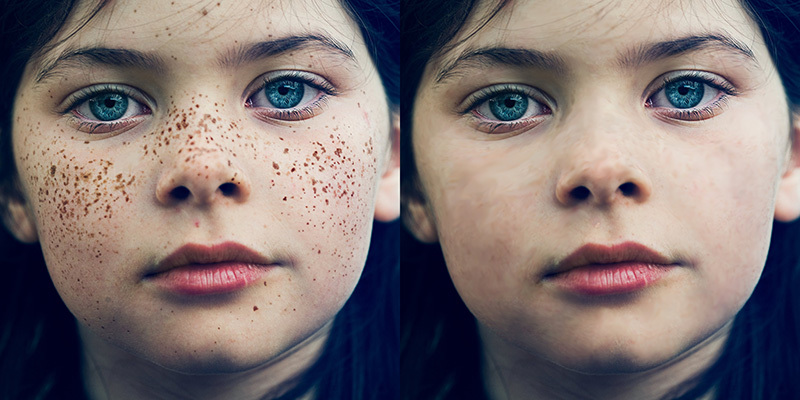 Well, you can easily remove these with this Photoshop tutorial. For this tutorial, you may find it easier to use a tablet. However, if you do not own a tablet, you can simply use a mouse. There are hundreds of ways in which to do this, I am simply showing you my way of doing things which may take longer, but will make your image look great. First of all, you will need to select an image. For this tutorial I have chosen this photo. 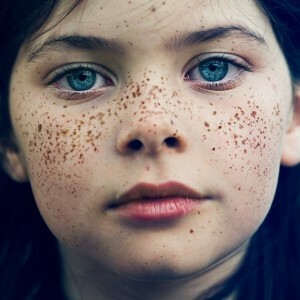 As you can see, she has many freckles which we will be replacing with clear skin. Firstly, make sure your image is large because it will make it a lot easier to cover over the pixels. If your image is below 700x700px then you may struggle to achieve the desired effect. Once your image is open in Photoshop, copy and paste it onto a new layer. This is purely for back up purposes. 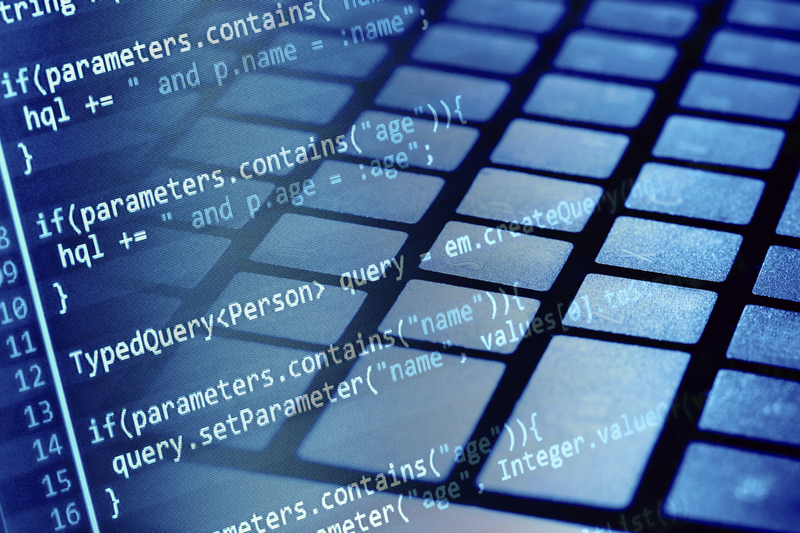 Use these keyboard shortcuts to do it quickly: ctrl+a > ctrl+c > ctrl+v. This will put it on a new layer (layer 2). We will be using the eyedropper tool a lot because we to replace the freckle with the closest skin colour. Once you have selected a colour next to your target freckle, you will need to paint over the freckle. Make sure you are on the copied layer for this. We will be working on this layer throughout this tutorial. the various settings for your brush. Make sure that you put the hardness to 0%. You can useany brush size you like but I have chosen 8px due to the size of the freckles. Once you have done this, you are ready to start painting. You need to repeat step 2 over and over until you have covered all the parts you do not want. You will notice some obvious areas which look painted. To get rid of this, we will have to smudge over the parts which stick out the most. To do this, choose the smudge tool and once again in the top right, change the settings to 0% hardness whilst choosing the size of your brush. Now brush lightly over the parts you wish to blend a bit more. If you are using a tablet, a good tip is to use a circular motion which will give it a really good blend!